Why your iPhone 6/6s/6 plus is not charging? Owning an iPhone makes life much easier. It acts as your morning alarm, birthday, anniversary, and meeting reminder, apart from being just an electronic device that allows making calls. 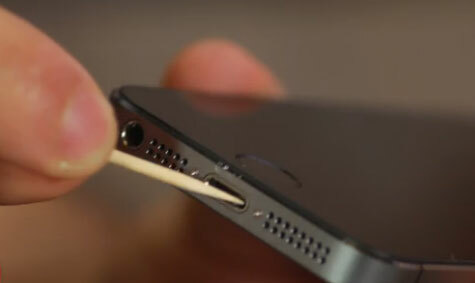 So, what will you do if iPhone 6 charging problems occur? Obviously your daily schedule would go haywire. As the problem of the iPhone 6 not charging would lead it to shut down and snap your communication with the world for a while, and force you to run late for meetings or miss a flight, miss urgent calls. It could be anything. There are numerous reasons that would lead to your iPhone 6 charging problems. You shouldn’t panic when such iPhone 6s not charging issues occur. Understanding the issues would help you to fix them and let your iPhone work smoothly. These are few of the major reason that result in iPhone 6/6s/6 plus not charging problems. Using lighting cable and adapter not certified by Apple. Dust accumulation on the charging port. Using faulty or damaged lighting cable. Water or liquid accumulated on the charging port. Battery beyond its charging cycle. So, it is important to understand the reason behind the iPhone 6s not charging issue. According to that we would see how to fix the iPhone 6/6s/6 plus not charging issue. Here we have 7 ways to resolve your iPhone’s charging problems in a step by step manner. iPhone is very delicate and are secure too. For this reason most iOS devices support only Apple certified accessories with all the devices. 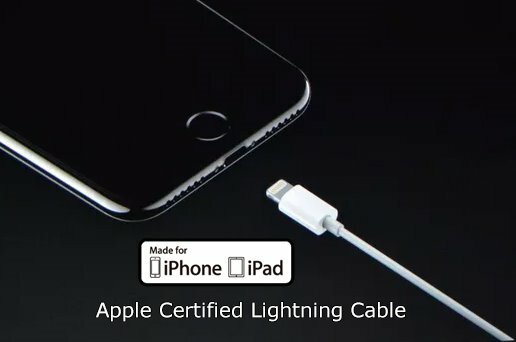 Make sure that you are using an authorized lighting cable appropriate for your iPhone in order to prevent iPhone 6/6s/6 plus not charging issues. Saving few bucks with a low-quality cable might ruin the iPhone’s battery life or force it to crash or corrupt the software. These instructions will help you to get rid of the battery charging problem with your iPhone. Check the cable thoroughly for any damage such as bent prongs or breakage. If there is any such sign then immediately replace it with a genuine new one. If the cable has no signs of damage then, connect it with the adapter and plug-in to a power point on the wall. Now connect the iPhone to the cable and power on the switch. Leave it to charge for 30 minutes. Try changing a different power source, if it doesn’t charge the phone. If there is still no sign of charging, then use a different lightening cable. If the iPhone gets charged with the second one then chances are you need to replace your cable with a genuine Apple one. The battery in your iPhone is designed to support a particular voltage to get charged, so a cable that supports anything other than that won’t boost the power in your mobile. Now that you have a new cable your iPhone should charge. In case the iPhone 6 charging problem is still not gone, please check for other solutions listed below. We have just mentioned how to fix the iPhone 6/6s/6 plus not charging issues when the charging cable is at fault. But, when your iPhone 6 doesn’t charge with the adapter you have, you need to do the following things . Make sure that you are using the charger you got in the box with your iPhone or have an Apple authorized adapter. Connect your iPhone to the adapter through the lightening cable and plug in to a power source. In case the phone doesn’t get charged with the adapter, try doing it with another adapter. If it gets charged now, then your charger is defective. Either you buy a genuine iPhone charger or an Apple certified third party one for smooth charging your device. If you were charging your phone with a cheap quality adapter then get rid of it, as it might shorten the shelf life of the iPhone and corrupt it. It’s better to buy quality accessory than feeling sorry later. It’s not always the charging cable or the adapter that forces your iPhone 6/6s/6 plus to stop charging. Sometimes the culprit is right there and we don’t have a clue, as what has lead the phone to behave so bizarrely. To make sure that the iPhone 6/6s/6 plus not charging issue is not due to any clogging on the charging port, follow these tips. Lightly blow air on the charging port or use a soft cloth to wipe if there is any dust, water, or liquid in or around the charging port. An absorbent cloth should soak away the moisture if there any and let the phone charge. Try to remove if any debris is there in the port with a soft cloth. Now, plug the charging cable firmly into your iPhone. Leave the device to get charged for half an hour. In case iPhone 6 charging problem persists then it needs professional attention. When you have tried the above 3 methods to make your iPhone get charged and there is no positive result so far, you can opt for restoring your iPhone in DFU mode. With this activity your iPhone 6/6s/6 plus not charging problem should get fixed. Let’s see, how your iPhone 6 plus not charging gets resolved when we carry out DFU mode restore operation. 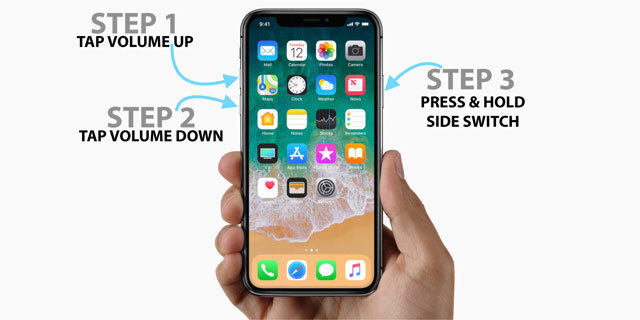 First of all turn off your iPhone and connect your iPhone with your computer and launch iTunes. You can see your iPhone on the upper right corner. Press and hold the ‘Sleep/Wake’ button and ‘Home’ button together for about 8-10 seconds. Release the ‘Sleep/Wake’ button but continue holding the ‘Home’ button for few more seconds. Now the iPhone screen would be black but it would be visible in iTunes. It means you have successfully entered the DFU mode. Now, to restore in DFU mode ‘Click’ on ‘Summary’ and then ‘Click’ on ‘Restore iPhone’ button. The popup will ask your confirmation, hit ‘Restore’. Post restoring, your iPhone 6 plus not charging issue should be resolved. Resolving the iPhone charging issue is not such a huge task. 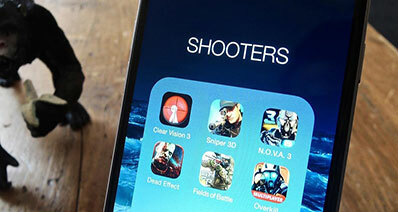 Knowing the best ways to ease out the issue would limit your difficulty and get your iPhone up and running. So, let’s take a look as how to manage the iPhone 6/6s/6 plus not charging problems when everything seems normal, but the device doesn’t buzz to charge. 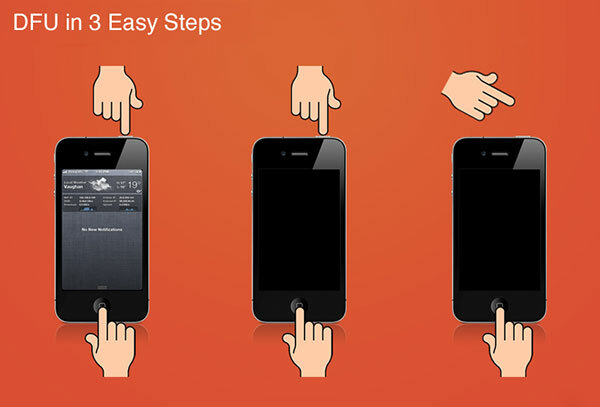 These are the steps as how to hard reset your iPhone. If your iPhone 6 not charging, then you can try these steps. Press and hold the ‘Sleep/Wake’ and ‘Home’ buttons of your iPhone together for about 10 seconds. 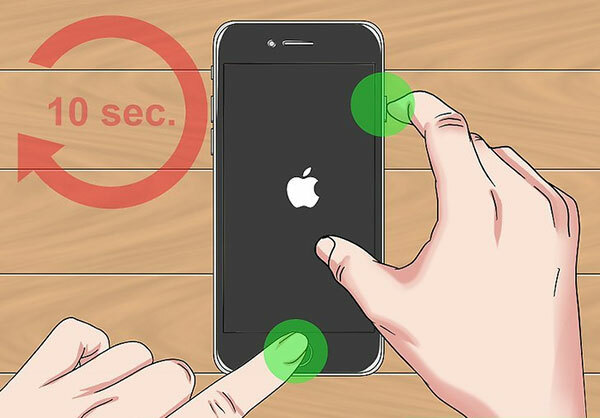 Release the buttons when the Apple logo appears on the screen. 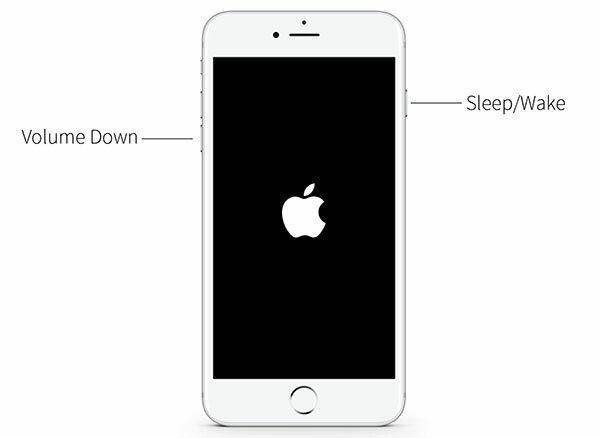 Press and hold the ‘Sleep/Wake’ and ‘Volume Down’ buttons of your iPhone simultaneously. Release the buttons when the Apple logo starts appearing on the screen. Press the ‘Volume Up’ button and release instantly. Now, press the ‘Volume Down’ button and quickly release it. Finally press the ‘Sleep/Wake’ button until the Apple logo appears. Once you have tried all the above methods to resolve iPhone 6/6s/6 plus not charging problem then there is another option to fix it. Hard resetting the iOS device should have solved the problem, but there is nothing to worry about. There is no harm in trying another open option. 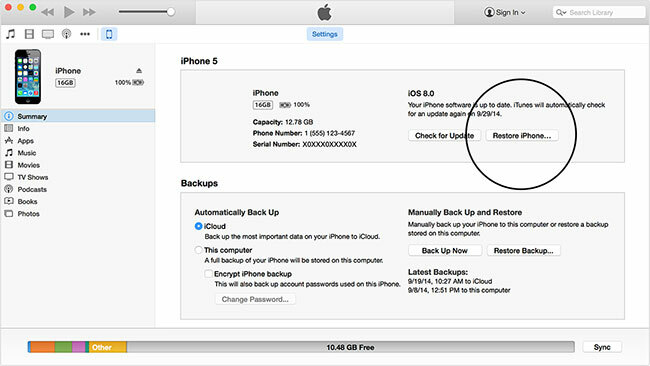 So, get ready to go through this step-by-step guide to reset your phone using iTunes. 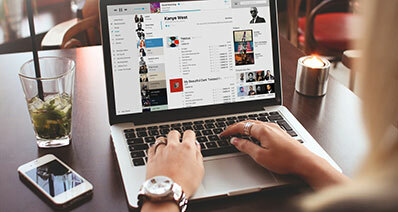 Open iTunes on your computer and connect your iPhone. When iTunes detects your iPhone then ‘Click’ on it. Now, ‘Click ‘ on ‘Summary’ tab on iTunes and ‘Press’ the ‘Restore iPhone’ button. Confirm your actions by tapping on ‘Restore’. Once the restore process is complete the iPhone will start with the factory settings. Now, monitor the battery check if you still experience iPhone 6 charging problem or not. When you have tried every means we have suggested above to get your iPhone 6/6s/6 plus not charging resolved and still couldn’t succeed. We would suggest you to visit and get in touch with Apple Store. Because in spite of trying genuine Apple charging accessories and following reset options if your iPhone 6s not charging and you have no other way out, an Apple Store would guide you for the best solution. There are times that problems like iPhone 6 plus not charging occurs and in case your iPhone is under the warranty period, then the faulty accessories or your iPhone might get replaced for free.